Removal, Trimming, Planting, And Care. We take our 5 star reputation in the tree service industry seriously. We work hard every day to earn our customers trust and provide top quality tree service and care. We want to be your tree service company for life. Our highly skilled arborists can diagnose and put together a plan to bring sick or dieing trees back to health whenever possible. We prefer that a removal is a last resort unless there are property damage perils. Whether it is tree removal, trimming, stump grinding, planting, fertilization, or to save an old tree we can put a plan together to fit your budget. We privide the premier tree services at competitive prices. 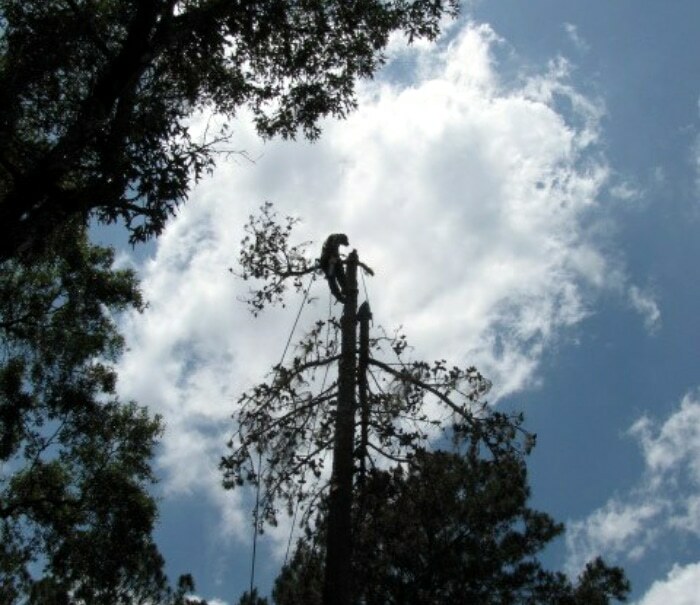 Arborist providing complete tree services such as tree trimming, removal, pruning, thinning and stump grinding plus deep root feeding and a range of tree trunk injection treatments. 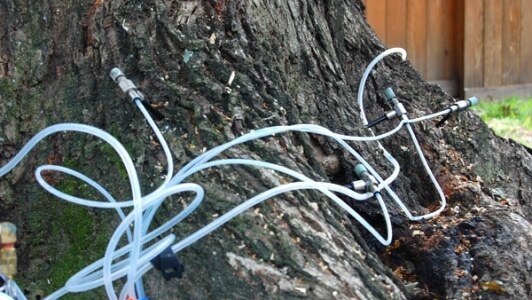 ArborTrue are your total tree care professionals. Ask us about our organic fertilization treatments. 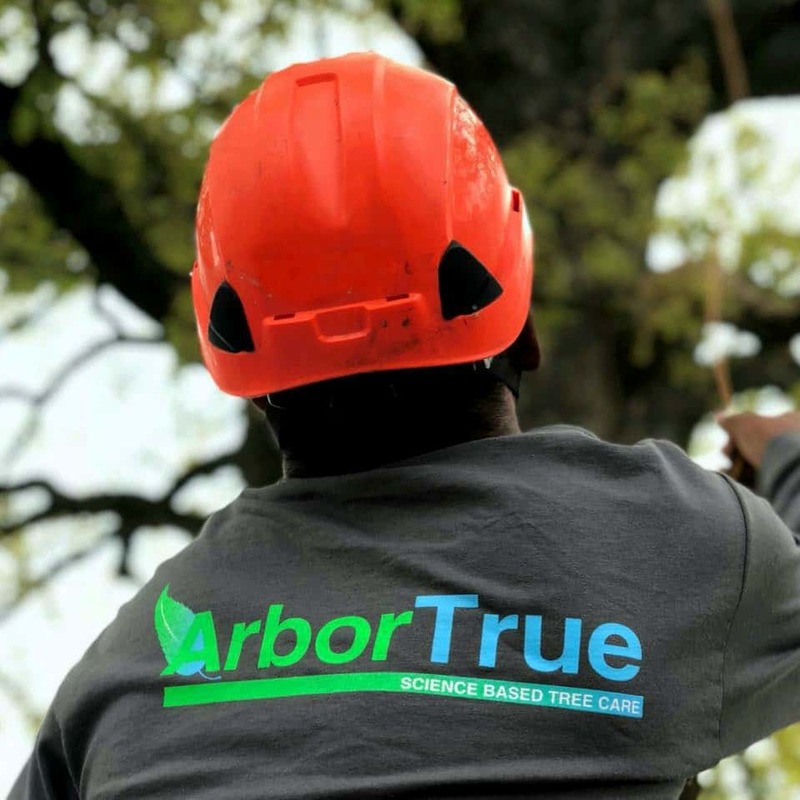 ArborTrue specializes in all your tree needs from hazardous tree removal, tree trimming, thinning, crown reductions, stump grinding, pine bark beetle attacks. With many years serving all of Houston including Memorial, River Oaks, Tanglewood, The Galleria Area, Friendswood, Huffman, Kingwood, Humble, Atascocita, Summerwood, Eagle Springs, Lake Shore, The Woodlands, Spring, Porter and Conroe areas. We have thousands of customers locally and the adjacent areas within Houston. Including a strong positive presence in these areas, you are sure to be pleased. Contact us today for a friendly consultation! 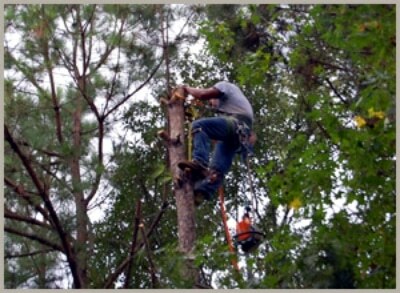 We’re positive you will find all your Houston tree services here. ArborTrue is focused on providing high-quality service and customer satisfaction – we will do everything we can to meet your expectations. With years of experience working in Houston, we know that you will enjoy not only our legendary customer service but also the professional crew along with prices to meet any budget. Call 832) 980-8733 Today! With a variety of services to choose from, we’re sure you’ll be happy working with us. Look around our website and if you have any comments or questions, or just want to schedule a free estimate please feel free to Contact Us. Helping Trees In The Houston Area! Give us a call or use our contact form and an expert arborist will be in contact as soon as possible.